activities, hotels and special offers you are looking for! A day tour is a brilliant idea when you just have a few days in Madeira. 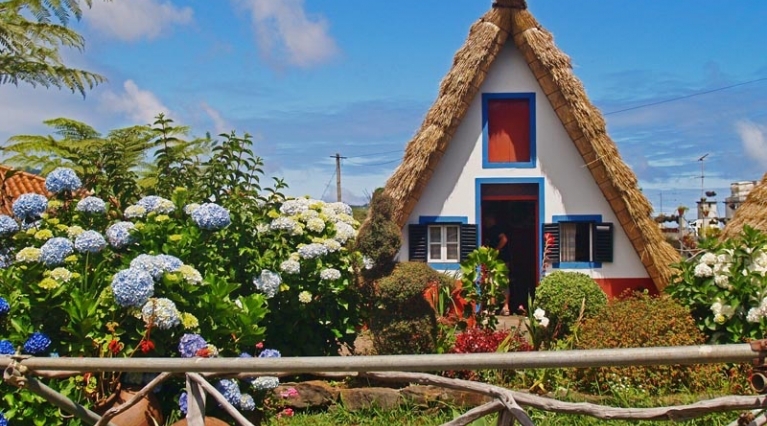 It is our goal to maximize your time here in Madeira by advising you on what tour is likely to suit to you depending on your interests, but also what’s good to see and do in all of Madeira. Why book your tour with MadeiraTop1o.com? 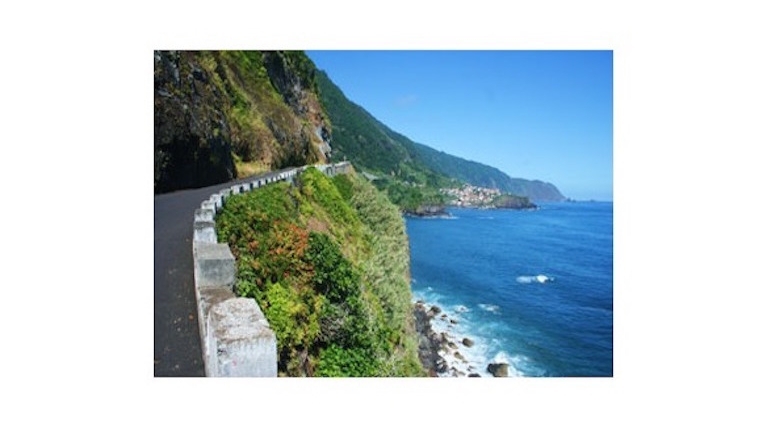 This popular tour includes dramatic coastal views of the west side of Madeira. Travel in the comfort of an air-conditioned minibus that seats 8 passengers. Enjoy a traditional lunch, and discover sights including Ponta de Sol and Encumeada Pass. Known for its volcanic swimming pools, in Porto Moniz you will discover one of the most beautiful points of the north coast. 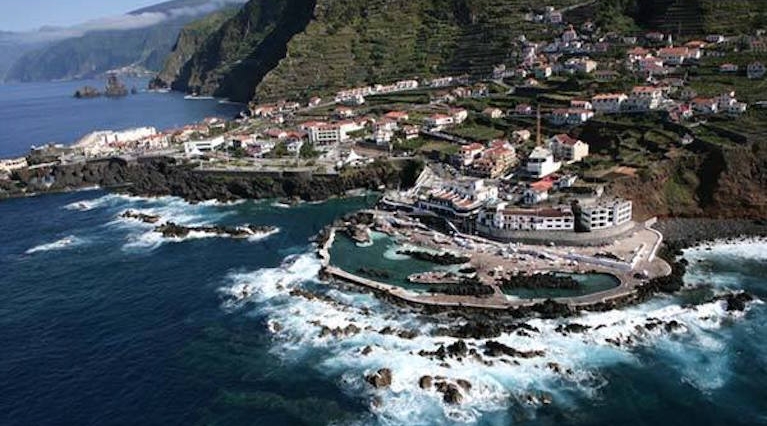 Immerse yourself in Santana, Madeira, on a tour offering something for everyone. Whether you are passionate about history or just looking for an adventure. Bringing you the best of what´s on in Madeira. That´s what we do. Come and fall in love with Madeira in your next holiday.